Leslie Jerkins Reads: Pink or Blue? Just for funsies, let's do a little giveaway! Tomorrow we find out Baby's gender, so maybe we should make a little game out of it? 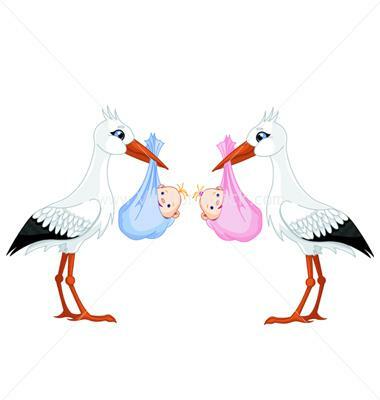 Guess if the baby is a BOY or GIRL in the comments section and I'll randomly generate the winner from the pool of either boy or girl guessers, depending on the outcome. You can enter until midnight on Tuesday, March 15. I'll announce the winner (and pink/blue!) on Wednesday. blue! which ensures you will actually be having pink! im wrong 100% of the time! i'm going against the popular vote and guessing BLUE. can't wait to hear! and i obnoxiously request a bump picture. do it! I think it's a girl. I guessed mine. I said boy from the get go. hope you are feeling well!! As thr only guy to guess, I'll go with girl. My guess is BOY! Can NOT wait to find out! Yay! Hi, blog friend! I guess BLUE. Hope you're doing ok with yet another test week coming up! Sounds like our guys were both at school yesterday. Gotta love it. This isn't even hard. It will be a boy. You will name him after me - and we will all live happily ever after. 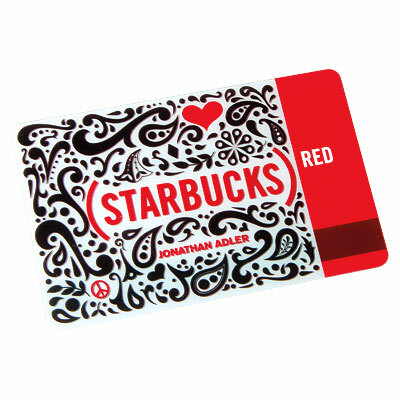 The problem is that I hate starbucks and will have/get to regift the card. (another divine clue is that my 'word verification' is "romsmen." Girl! :) It's the cool thing to do right now. Erin had one. I have one. Lauren Ridout Ramirez had one. Lindsay Haddad Bell had one. See? Cool thing to do. Blue, although Susie deserves all pink grandchildren! I'll say boy because everyone I know (including me) has had girls lately so I think the world must be ready for some more boys! Hey Leslie! I love your blog, I got it from Martha's! I love keeping up with your recipes and home decorations. Anyways, congrats on your pregnancy and I am going to say PINK! It's gonna be a BOY!